In a case of highly contested divorce where couples filed over 18 civil and criminal proceedings against each other, the Indian Supreme Court directed the estranged husband to remove the pictures of a couple from all social media platforms, leaving them with no footprint of their bitter relationship. The bench, comprising Justices A M Khanwilkar and D Y Chandrachud, accepted a plea made by advocate Dushyant Parashar, appearing for the wife to issue directions for removal of her pictures from all of her estraged husband's social media platforms. This is the first time such a case went before Supreme Court for review under Article 142 of the Constitution. The judges said that in order for the woman to move ahead in life, all her pictures from any social media platforms be removed. 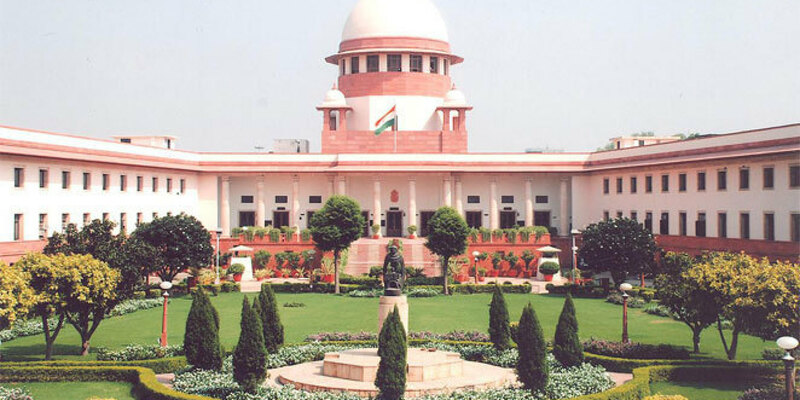 The court directed that "Neither the husband nor the wife shall put the photographs of each other in any mode at any place which would also include social media or online"
The court allowed a plea made by the husband to quash all criminal and civil proceedings against him and his family members. The bench also directed for expunging of all adverse statements made by the couple against each other from records in proceedings before any court.